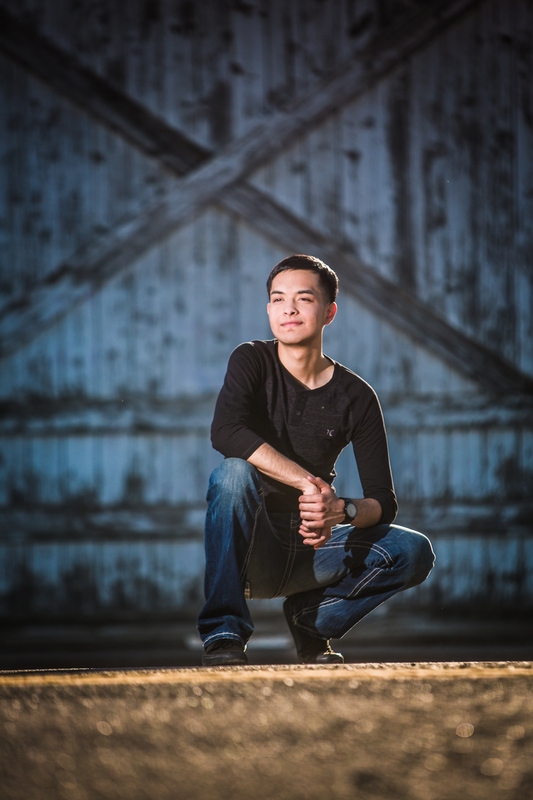 Greeley Colorado // High School Senior Portraits // Miquel O. 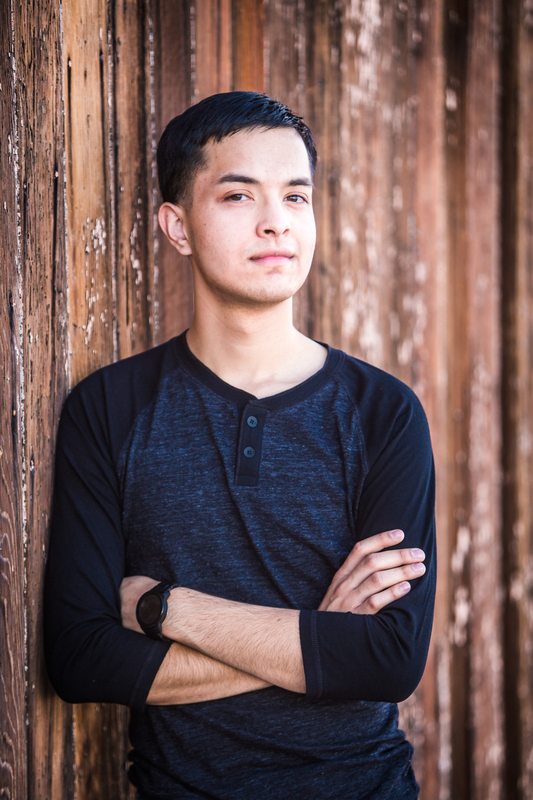 What a pleasure to a hangout and take senior portraits with Miquel. He approached me several months ago after doing a bit of online research, and had specific expectations and shots that he wanted. We had fun taking pictures around Greeley, mostly in the downtown area and open space of off 71 Ave. Congrats class of 2017!